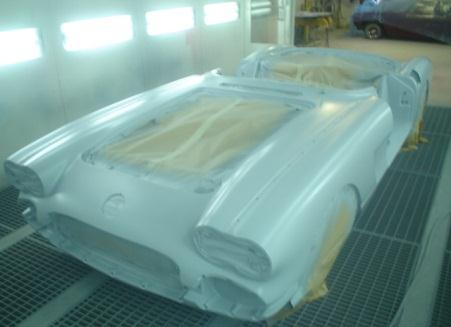 Gow St Autobody Repair Centre is an extensively experienced service provider, renowned in the industry for the delivery of high quality repairs and award winning restorations at competitive market rates. 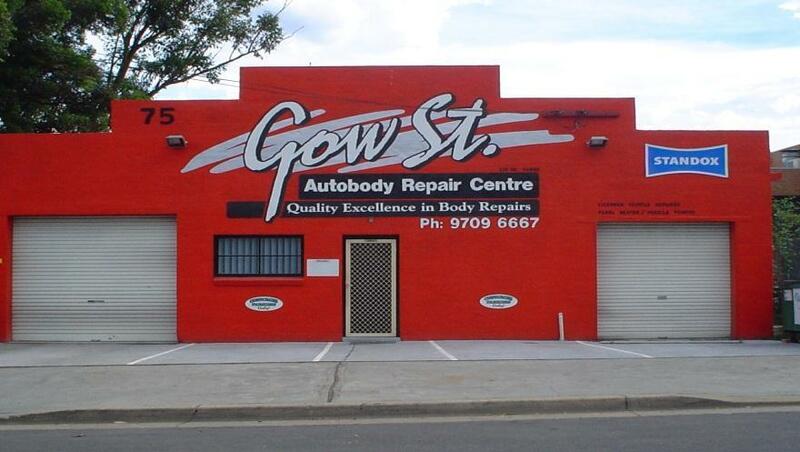 “Quality Excellence in Body Repairs” is the Gow St motto and one in which the Gow St Team stand by with their expert knowledge of the smash repair industry. This expert knowledge along with a highly qualified and committed team enables Gow St to provide service and repairs second to none. 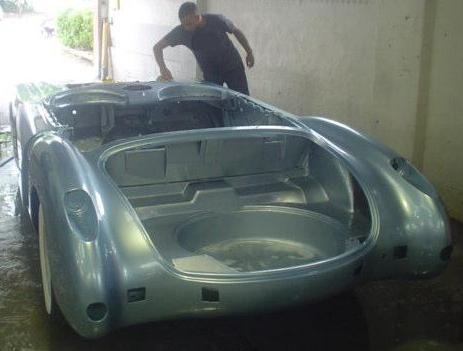 Gow St Autobody Repair Centre is a highly reputable company built from being client orientated, having always delivered superior customer service and being quality focused using durable quality products. Gow St also strongly believes in community participation, contributing to local clubs and schools, and sponsoring the local rugby league club. Situated in an easy to find location, Gow St is accessible to main roads, close to the M5 Motorway and has convenient access to public transport to ensure the transition between having a vehicle repaired and returned is carried out with limited impact on the customers’ lifestyle. 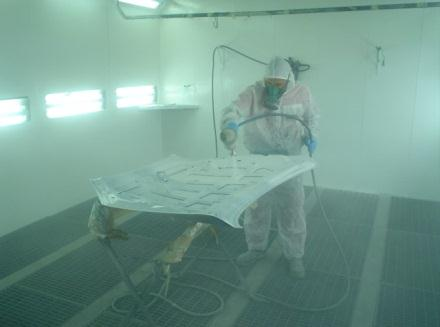 Gow St Autobody Repair Centre is a family owned and operated business with over 25 years of experience. Retaining clients and satisfying the requirements of large companies with their high quality workmanship, customer service and fully equipped workshop. Continuously adapting new technology, employing highly qualified staff and ensuring consistent performance enables the business to grow and expand their client base and provide a lifetime guarantee on all repairs.